DependableJay put together this video showcasing 37 different pairs of Carmelo Anthony Player Exclusives from his personal collection. Following Carmelo Anthony's record-breaking 62-point performance at Madison Square Garden Friday night, veteran collector DependableJay put together this video showcasing 37 different pairs of Carmelo Anthony Player Exclusives from his personal collection. 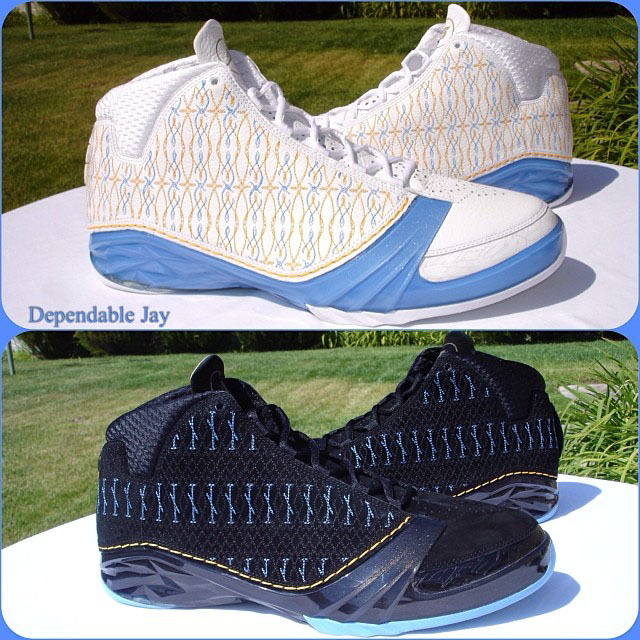 From Huaraches to Forces to Jordans, if it was made for Melo, Jay probably has it. Check out the video and let us know which pair is on your grail list.